Jenner’s Run provides an “immersion style” learning environment for excellence in canine handling. 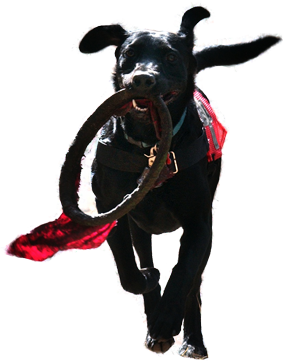 Experienced instructors from all areas of canine handling and dog training deliver lectures and field exercises designed to maximize participant learning. Designed to bring dogs and their owners into closer partnership, the Board and Training Program can help with basic commands as well as more sophisticated training techniques. Jenner’s Run occasionally has Labrador Retriever litters and young dogs for sale. These dogs are carefully bred from working parents with OFA and CERF clearances, as well as EIC and CNM clearances.